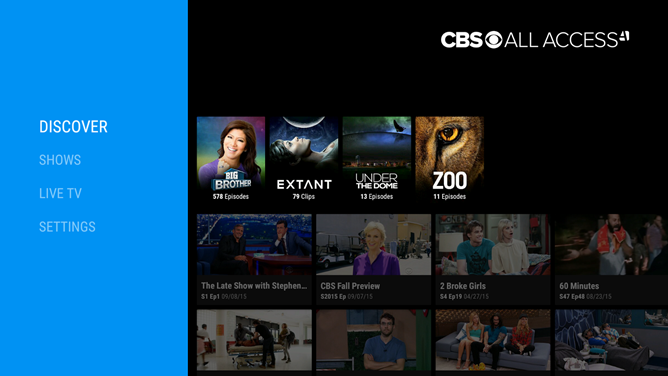 Chromecast users are getting a late Christmas present from Google this year in the form of free streaming video. 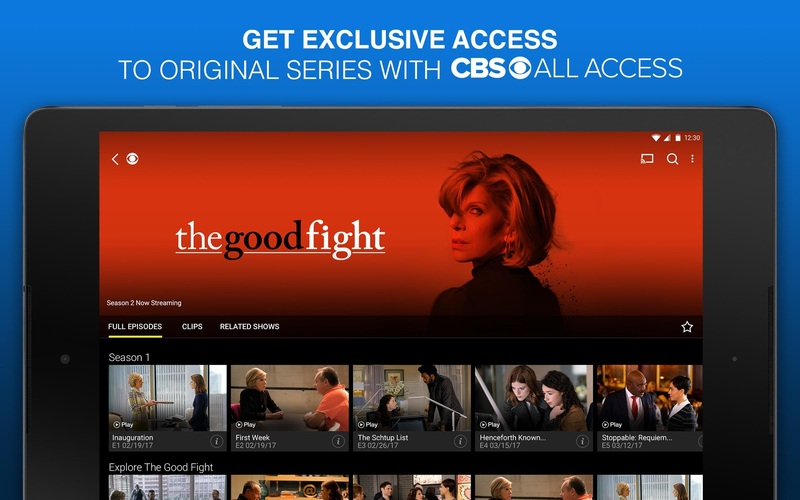 Starting on December 26th, you'll be able to sign up for CBS All Access and get two free months. The offer ends February 6th, 2016. The catch? There are several, actually. 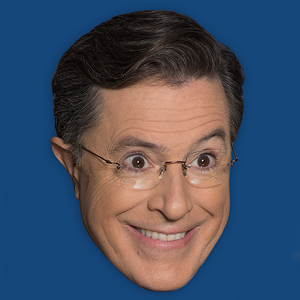 After a nearly decade-long run, The Colbert Report is over. 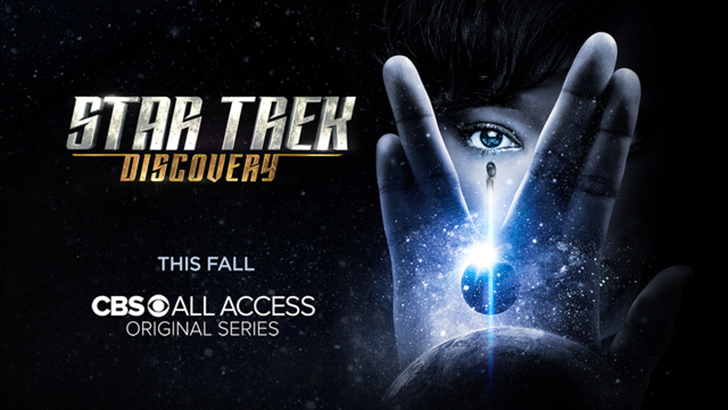 I know, Colbert Nation, this news is still sad half a year after the final episode. Stephen Colbert has decided to move on and will take over for David Letterman as the new host for CBS's The Late Show. And no, he won't be the satirical conservative that Americans all across the ideological spectrum found reason to love—though he will still be pretty goofy. The Late Show with Stephen Colbert won't debut until September 8th, so we still have three months of waiting left to do. 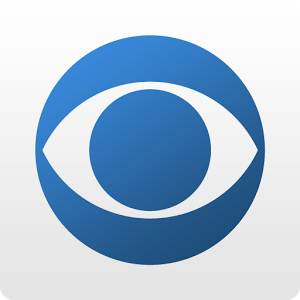 In the meantime, CBS has pushed a mobile app into the Play Store to hold us over. 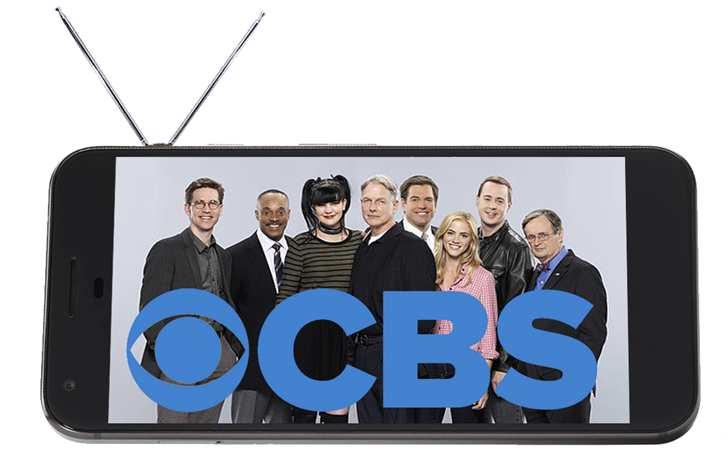 CBS is home to the likes of The Big Bang Theory, The Good Wife, 2 Broke Girls, and three flavors each of CSI and NCIS. 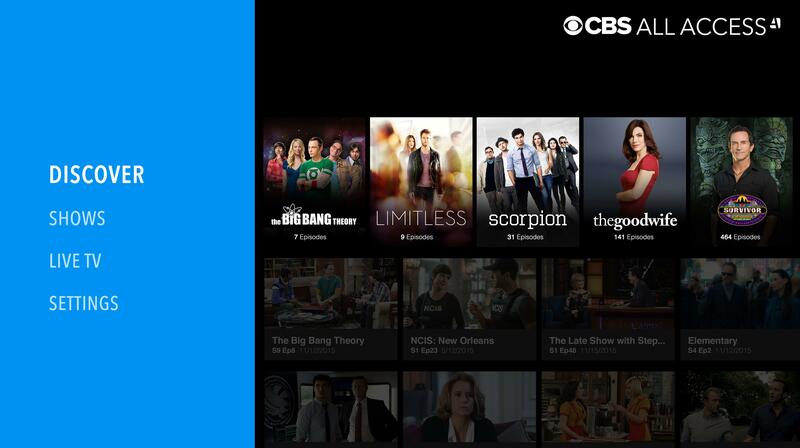 That you're reading Android Police means you're probably still too young to be a big CBS fan, but if you have a taste for the network's shows, you will be pleased to know that you can now stream them to your Chromecast. 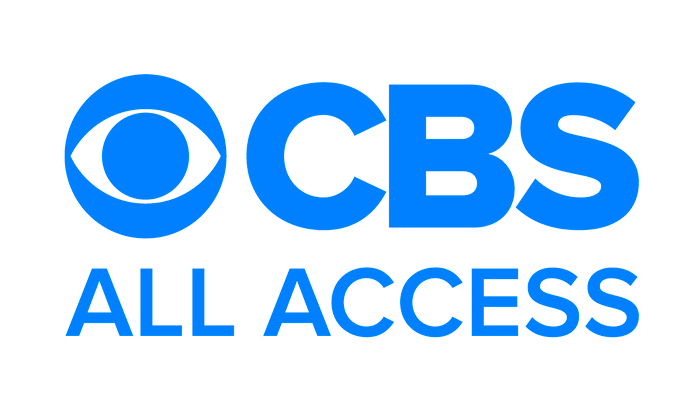 The CBS Android app provides newer episodes of certain shows for free, but older content and some titles are tucked away behind an All Access subscription that costs $5.99 a month. Fortunately, you can cast video regardless of whether you choose to pay. 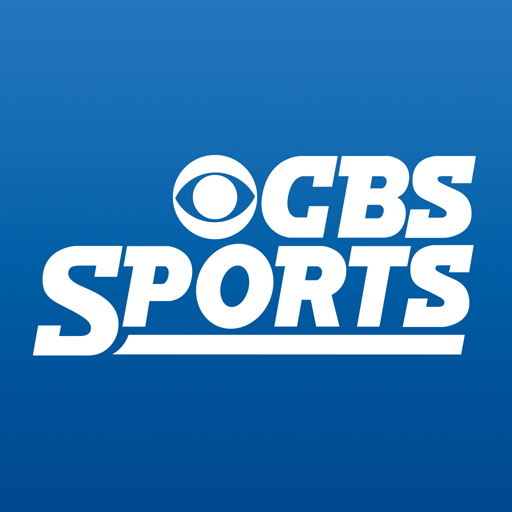 CBS's sports offering has gotten a tweaked look along with some meaningful functionality enhancements in its latest update, making it among the best options for an all-purpose sports app. 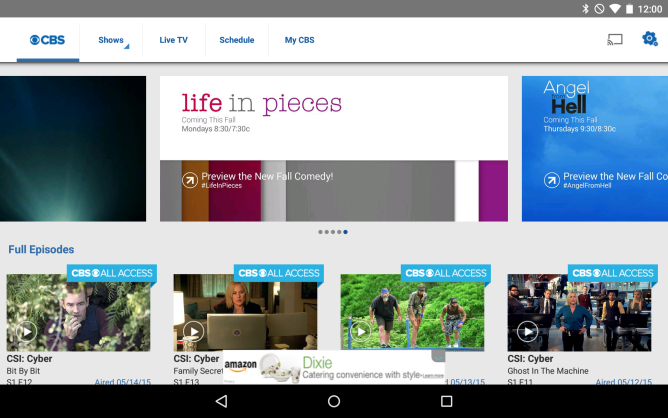 Most notably, you'll see that it has a new Material Design-esque interface. Dive in further and you'll find new and improved basketball play-by-play, customizable alerts, and more.